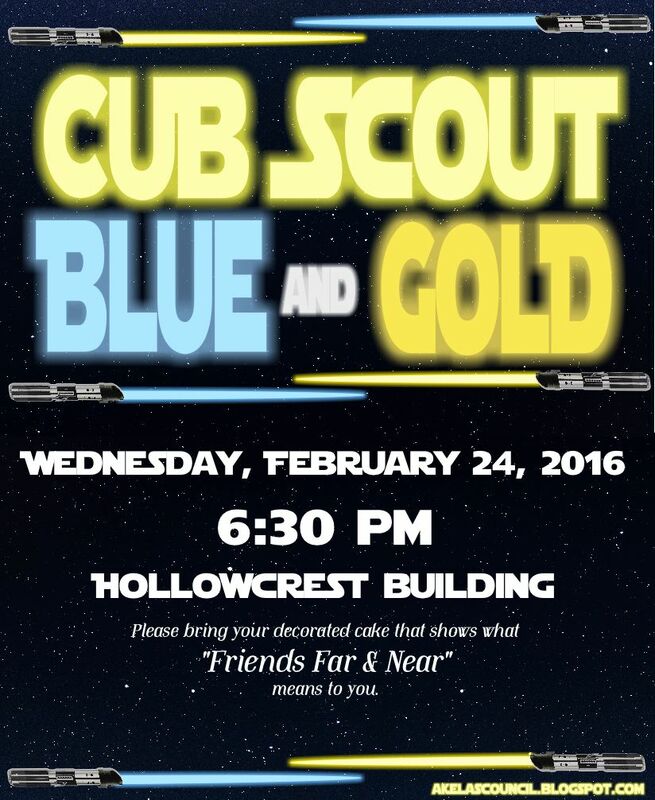 Here is a fun invitation that can be given out for the Cub Scout Blue & Gold Banquet. This is a wonderful design. Thank you for sharing with us! Is there any way to reduce it, so you can print 2 copies on a page using landscape orientation?